At Southwest Washington Surgery Center, our goal is to provide our patients with unparalleled quality health care in a safe and professional environment. Since 1998, our highly trained surgical teams have performed more than 8,500 surgical procedures using state-of-the-art technology and specialized equipment. 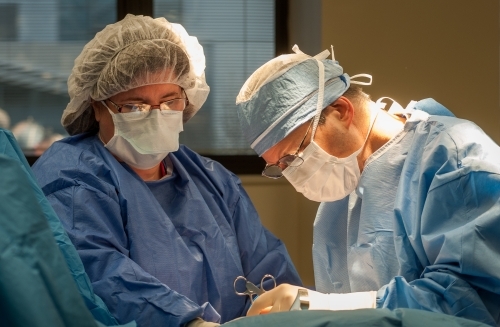 To ensure we offer the highest standards of care, Southwest Washington Surgery Center (SWSC) is committed to continually pursuing professional practices and accreditations that position us as a leader in outpatient surgical medicine. Our most recent professional milestone is earning accreditation from the Accreditation Association for Ambulatory Health Care (AAAHC), an independent, nonprofit organization recognized nationally for its professional standards in ambulatory health care. This endorsement distinguishes SWSC from many other outpatient surgical facilities by confirming our surgery center’s adherence to excellence in patient care. Not all ambulatory health care organizations seek AAAHC accreditation and not all that undergo the demanding on-site survey process are granted accreditation. Surgery centers seeking AAAHC accreditation undertake an extensive evaluation process by AAAHC expert surveyors – physicians, nurses, and administrators who are actively involved in ambulatory health care. Both collaborative and educational, the survey provides best practices to help organizations improve their care and services. Southwest Washington Surgery Center (SWSC), founded in 1998, accredited by AAAHC, Medicare, and the Washington Department of Health, offers best practices in nine surgical specialties, including orthopedics, neuro-surgical, gastroenterology, pain management, general surgery, and ENT. 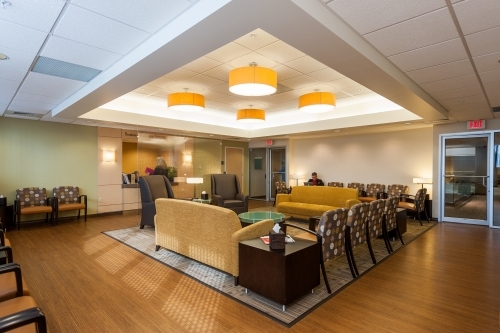 A joint venture between Rebound Orthopedics/Neurosurgery, and Peace Health, the surgery center serves patients in Southwest Washington, Portland and the Northwest region.